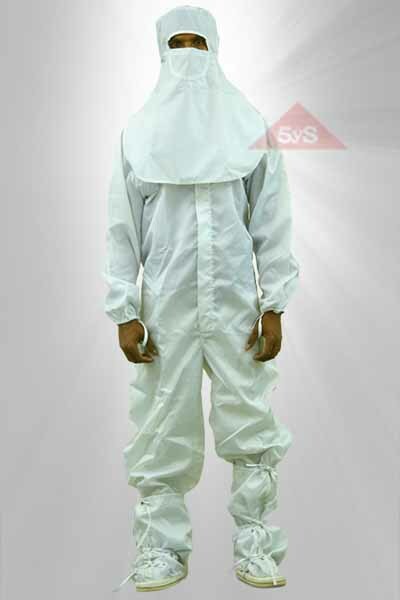 We provide Cleanroom Garments made from non-linting and anti-static fabrics meeting the Cleanliness from Class 100 to 10000, these garments are tested for air permeability and non-linting properties, electro-static discharge. 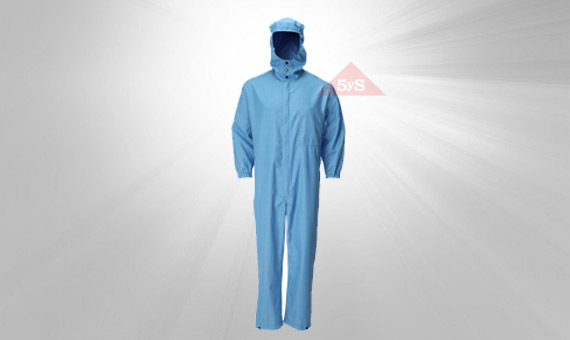 Coverall elastic/button enclosure, hood, mask, booties with anti static latex sole, garment bag. The garment ensemble will withstand repeated autoclaving at 120 degrees centigrade. Designs and Patterns are as individual customer reqirements. All Anti Static Clean Room garments are auto clavable and tested for 100 wash cycles. 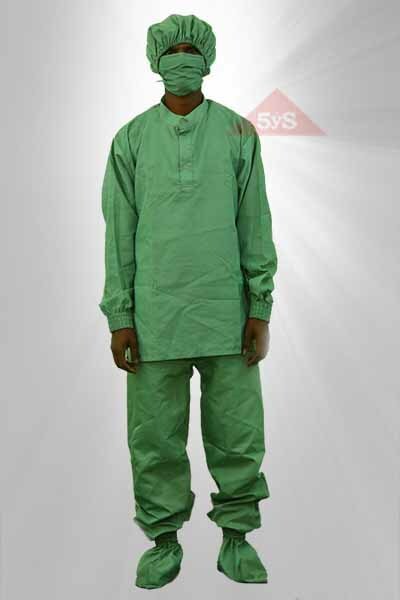 Shirt and pant with elastic enclosure and buttons, cap, mask, shoecovers, garment bag. The garment ensemble will withstand repeated autoclaving at 120 degrees centigrade. Coverall, hood, shoe covers, garment bag. Full length coat with press buttons, cap, shoe covers, garment bag.